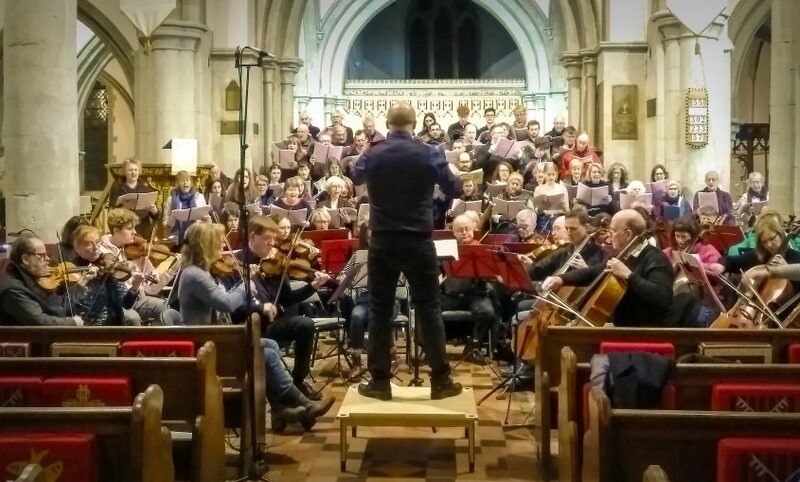 The Hemel Symphony Orchestra came into existence in the autumn of 2018. Most of its members had previously played in the Dacorum Symphony Orchestra, which for various reasons closed at about the same time. The DSO had a long history going back over forty years and we are pleased to acknowledge its legacy. We rehearse on Tuesday evenings at 7:30 during term-time; currently our base is the Dacorum Music School, St John’s Rd, Hemel Hempstead HP1 1NP. Our first full season will be 2019-20 and we plan to present four concerts. Several well-regarded soloists have asked to work with us and there is also discussion about a possible performance in Italy. We have vacancies for violins, violas and double basses; and also for trombones and horns.But please feel free to contact us with your details, and we would be very happy to put you on file in case any vacancies occur, or if we need extra players for any pieces!